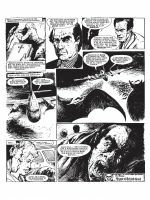 COUNT DRACULA GOES BATTY FOR BRITISH BLOOD! 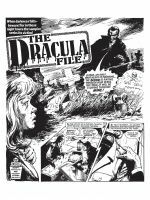 Fleeing vampire hunters from behind the Iron Curtain, Count Dracula returns to Great Britain with an unquenchable thirst for blood! 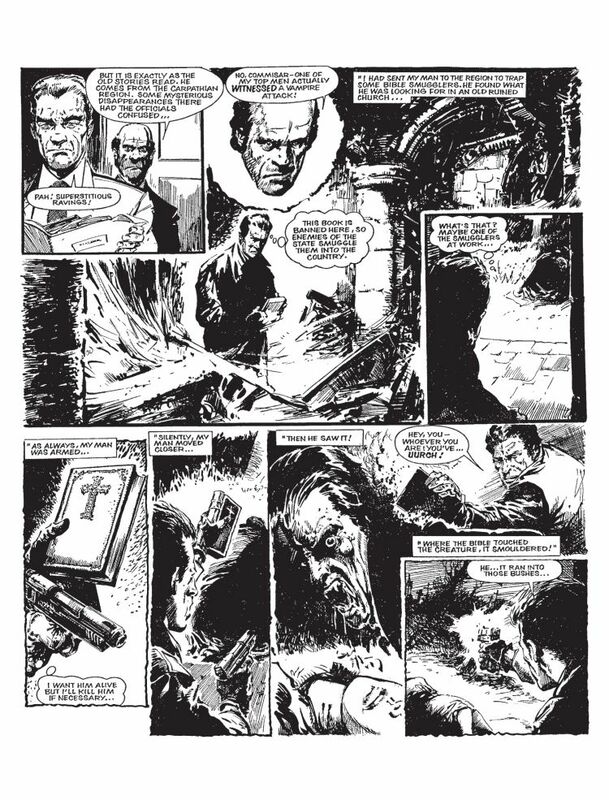 Unable to accept that the supernatural defector has slipped through his fingers, Romanian KGB officer Stakis decides to defy his disbelieving superiors and destroy the unholy horror that has plagued the world for centuries. 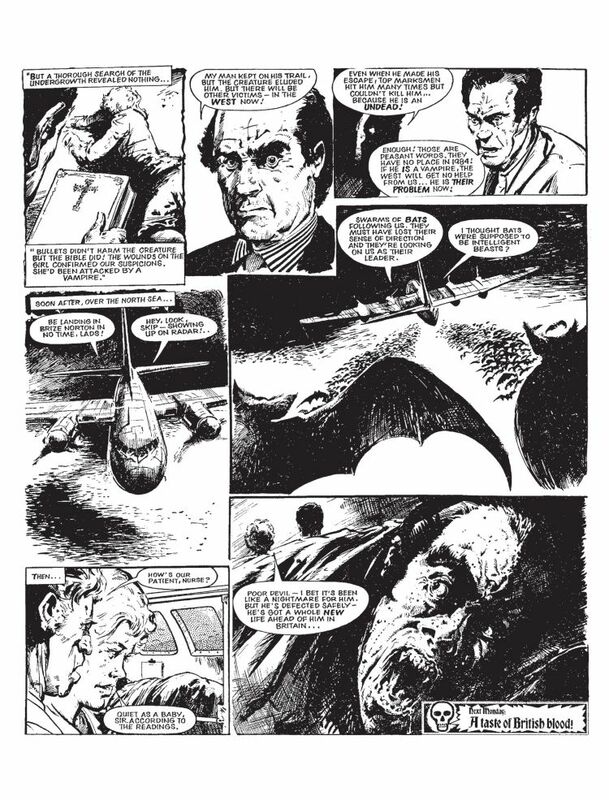 Will 1980s London become the Count’s permanent, new feeding ground? 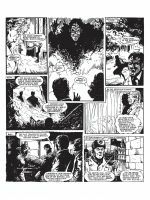 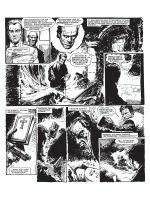 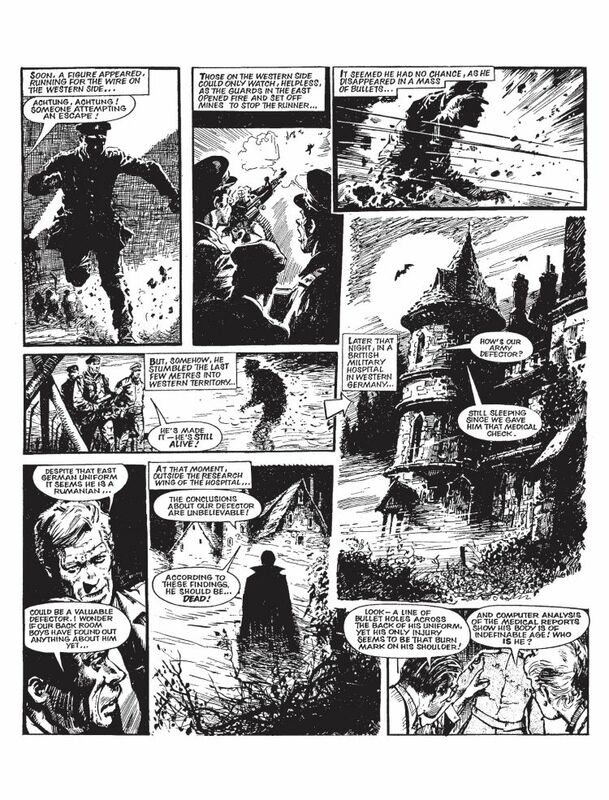 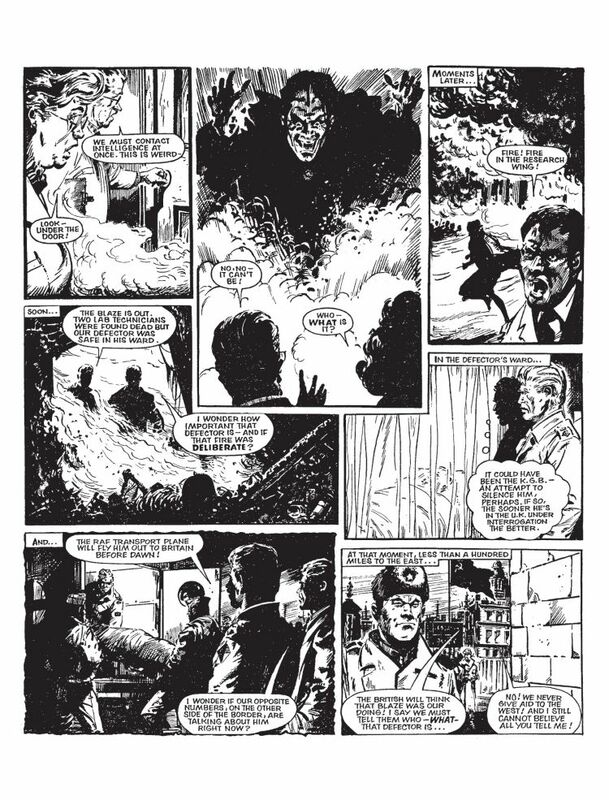 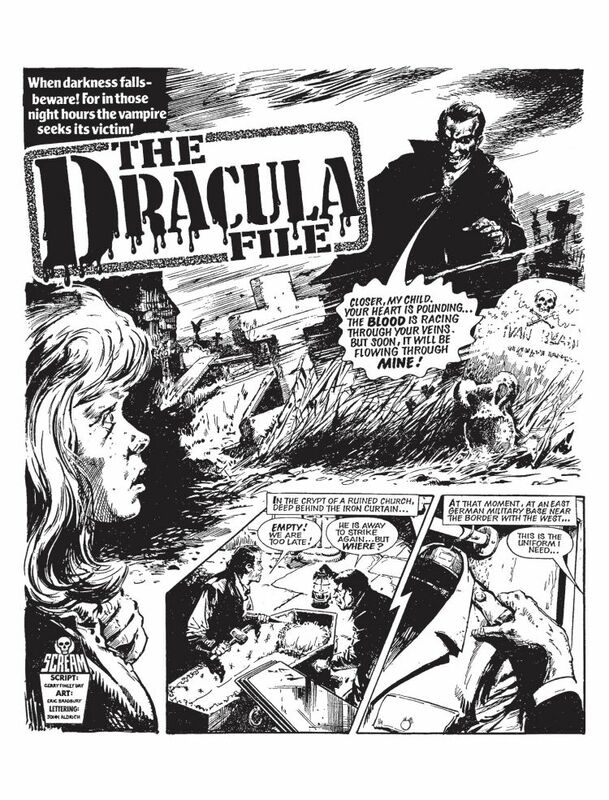 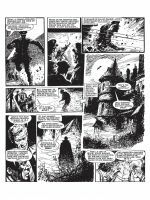 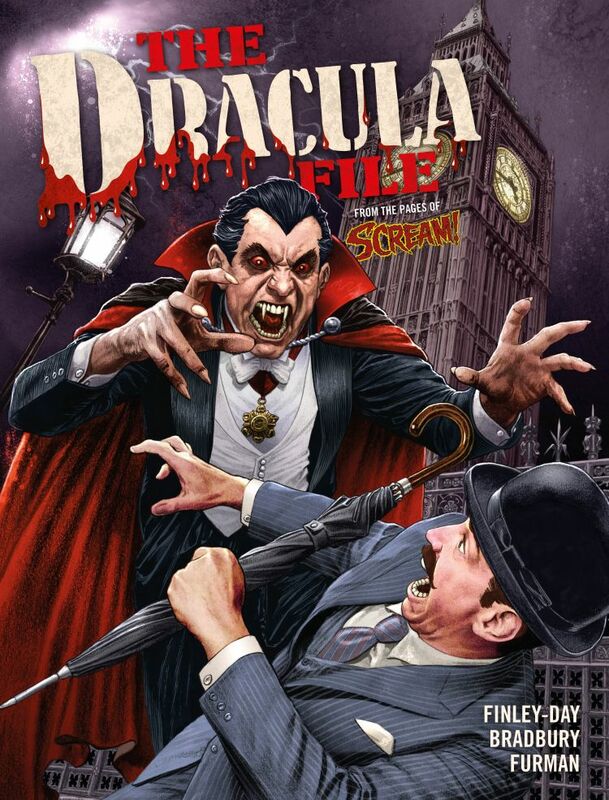 Written by 2000 AD stalwart Gerry Finley-Day and featuring Eric Bradbury’s nightmarish vision of horror’s greatest icon, The Dracula File is a book that you can really sink your teeth into!